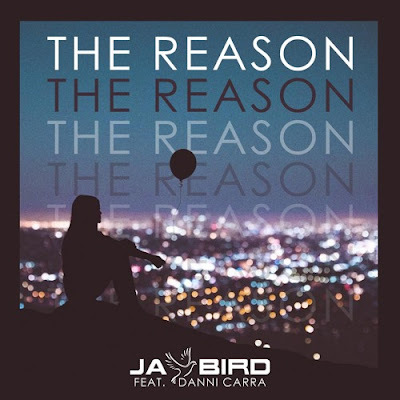 California-based producer Jay Bird is back with another beautiful piece of electronic music called The Reason, featuring the lovely vocals of Danni Carra and tells an introspective story about having a meaningful experience of self. Once again Jay delivers a smooth, chill indie-electronic production making it perfect for those days alone at home where you want to be alone with your thoughts. Danni's vocals are very sweet and give an ethereal-like vibe to the song. He sure knows how to craft songs that wrap you in a relaxed atmosphere allowing you to decompress and find our balance in a hectic life. Stream it below!